With Vancouver house prices currently rated as the highest in the country, finding affordable housing in the downtown core seems like an impossibility. Many families on the hunt for a new home soon discover that the Vancouver real estate market is inhospitable to their pocketbooks. 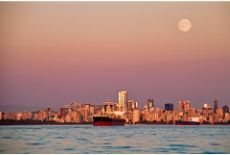 Recent studies report that the income to housing costs ratio is not financially feasible with nearly 88 percent of each family’s monthly budget being consumed by rent or monthly mortgage payments to live in the downtown Vancouver area. This is nearly double the price that other Canadians are paying for similar accommodations in other metropolitan cities such as Toronto or Montreal. 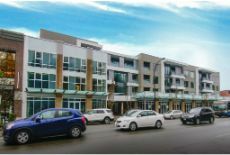 As a world leader among real estate development companies, Vivagrand Developments is uniquely positioned to offer insights into the current housing crisis in Vancouver. Whether searching for new homes for sale or an apartment or condo to lease in the downtown Vancouver area, the bottom line is most families cannot afford to pay what is considered a competitive price in the current Vancouver real estate climate. Vivagrand Developments is committed to developing quality affordable housing in the Greater Vancouver region to help address this troubling problem. 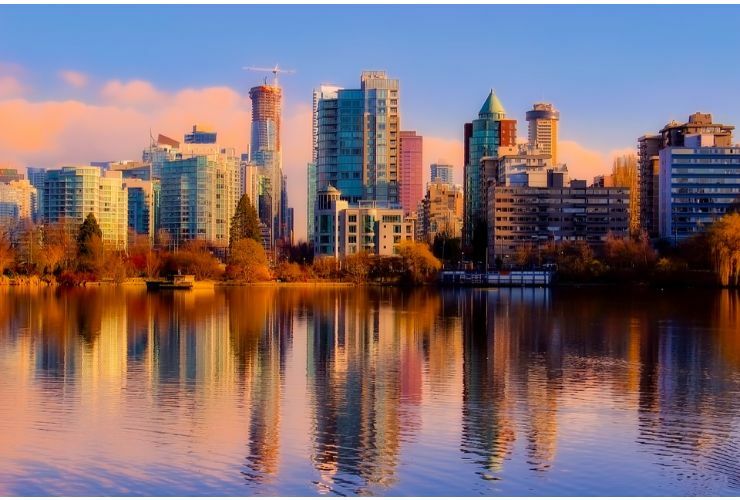 In preparing to break ground for several exciting Vancouver real estate projects, the Vivagrand Developments’ team invested a tremendous number of man hours into understanding the challenges facing potential home buyers in the downtown Vancouver core. Vivagrand Developments recognizes that rising interest rates are part of the problem. In spite of the current Vancouver real estate market’s inability to furnish housing options which are affordable for the average Vancouver family, area banks continue to raise interest rates on loans and mortgages, making most people ineligible for financing to purchase a home. Those who can supply a down payment and manage monthly mortgage installments are faced with the unenviable future of a lifetime of crippling mortgage debt. Forward-thinking real estate development companies, such as Vivagrand Developments, aim to provide more housing options in the hopes of increasing the supply of quality homes in more budget-friendly price brackets thus reducing untenable financial burdens on Vancouver families. Vivagrand Developments acknowledges that the demand outweighs the supply. Unfortunately, a dearth of long-term accommodations means Vancouver house prices are subject to the laws of supply and demand. This economic model favors the wealthy, leaving those who need affordable housing the most relegated to living on the outskirts of the city and enduring tedious, long, and costly daily commutes to fulfill work and social obligations. The answer lies with the real estate development companies. 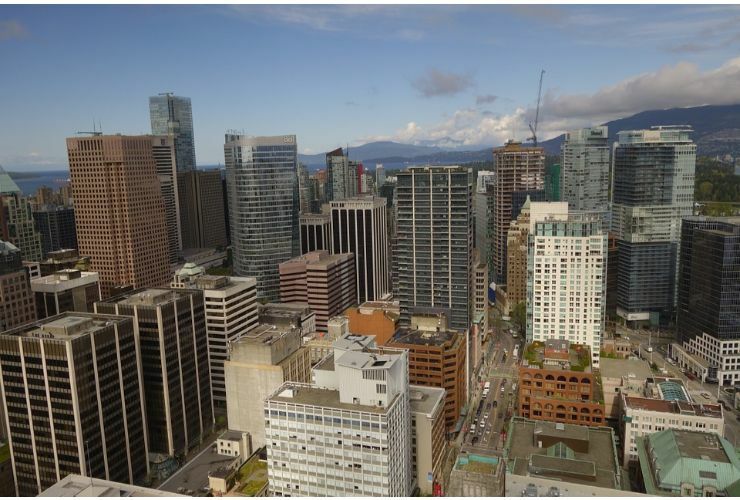 Vivagrand Developments hopes to lead the way for other developers to purchase land in the downtown core on which to build new housing complexes to meet the needs of Vancouver consumers. Vivagrand Developments notices foreign home ownership plays a role in fewer homes available for sale or rent. 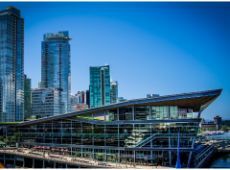 With currencies from many countries around the world benefiting from the low Canadian dollar, many investors are opting to purchase prime Vancouver real estate while their country’s currency is so highly valued in the Canadian economy. While the influx of foreign investors is profitable for the city of Vancouver overall, it does draw housing opportunities away from those already residing within less urban regions of British Columbia who desperately need homes near to their places of employment and family and social commitments. Vivagrand Developments pinpoints the problem of the cost of living increases. Sadly, residential life in Vancouver is becoming more expensive in nearly every aspect while wage potential continues to remain status quo. Food, fuel, insurance, light, and heating costs are all on the rise, meaning the average Vancouver resident is often forced to work several jobs just to survive. This, of course, puts great strain on family life as it is no longer financially feasible to support a family on two incomes alone. Though real estate development companies like Vivagrand Developments cannot control external cost factors such as food and gas pricing, they are committed to doing their part to provide housing that meets the needs of families seeking an affordable home in downtown Vancouver. With housing costs on a sharp upward trajectory, what is the answer for families seeking a home in the Vancouver real estate market? Vivagrand Developments believes the way to alleviate the economic strain caused by a lack of new homes for sale in Vancouver is a commitment to partnering with other real estate development companies to increase the supply of housing to try to meet the demand. Working together to address the needs of the Vancouver real estate community is the key to success.